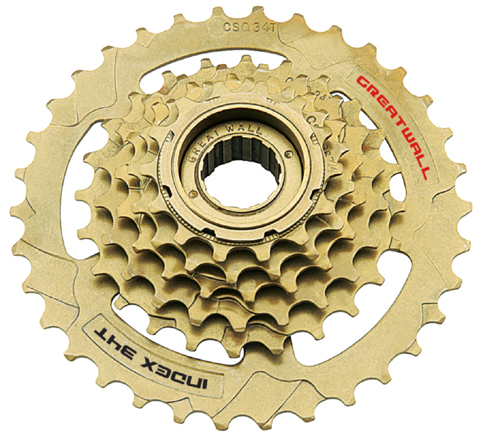 의 Bike Freewheel 제품을, 우리는 중국에서 전문 제조 업체입니다, Bike Freewheel에서 Mountain Bike Freewheel를 공급 업체 / 공장 도매 고품질 의 제품의 Bike Gear Freewheel을 R & D 및 제조, 우리가 가지고있는 완벽한 서비스 및 기술 지원 - 판매 후. 당신의 협력을 기대! 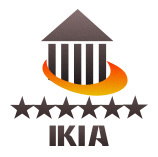 IKIA bike freewheel is made of steel or iron. 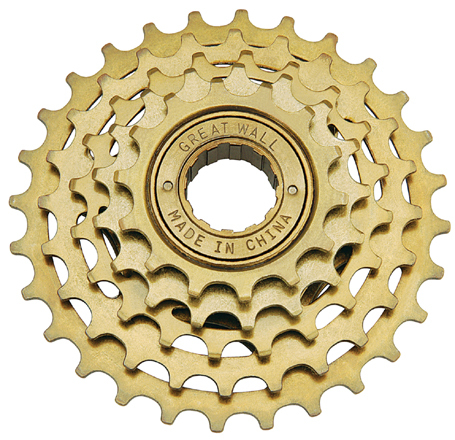 It belongs to the important sapre part for bike driving system. It is fixed together with bike rear hub. It have single speed and multi-speed. 1.If the package is broken because of the Express , You can complain with them. 2. Man-made damaged , Buyers take full responsibility. 3.You may return most new , unused items sold within 7 days after you received the goods for exchange or refund . Pls contact us before you return . Our service representitive will help you and Handle Returns and Refunds Gracefully as a part of our business.